Rugs are made from delicate fibers and are not able to be cared for the same way that carpets can be. Because of this, we have created a special care process that allows us to protect your family heirloom or investment. At Rug Cleaner Manhattan, we take pride in caring for your rugs and will deliver a spotless and odorless rug back to your home in no time. When properly cared for, rugs can last 150 years or more. 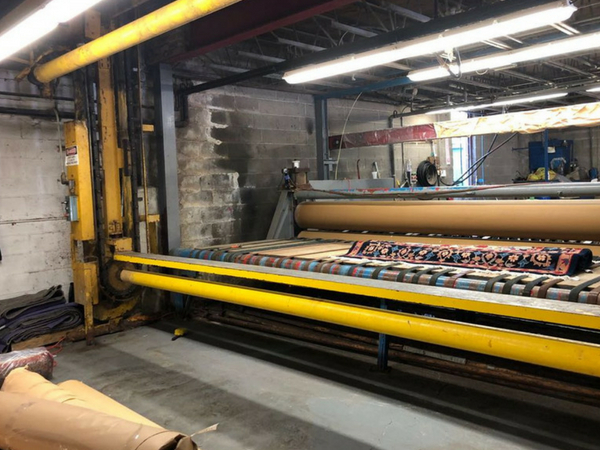 If you would like to learn more about our rug cleaning process in Manhattan or you would like to schedule a free estimate, call our office today at 212-378-9720. 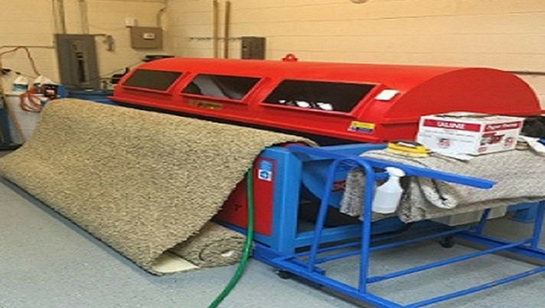 Below, we will talk a bit more about our rug cleaning process, so you know what to expect when you hire our team. Inspection. The inspection process will take place prior to your rug being washed. This inspection will allow us to make note of any problem areas with your rug such as faded colors, stains, or frayed edges. Color and dye test. Our experts will perform a complete color and dye test on your rug to determine whether or not the colors will run or bleed in the wash. We can plan care appropriately when we have this information. Vacuum. 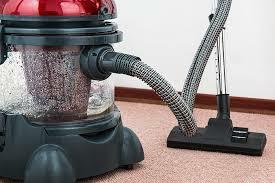 We will take time to vacuum your rug thoroughly before it is washed. This allows us to remove any dirt or dust that may be on the surface of the rug itself. Stain and spot treatment. Once your rug is vacuumed, a stain and spot treatment will be applied to those problem areas that were identified beforehand. Full submersion bath. The full submersion bath is a critical step in the process. We handwash all rugs and they are dipped into a bath of water mixed with the proper chemical solution. We will use a soft bristled brush to clean the carpet at this time. Rinse and dry. After your rug is washed, it will be rinsed to remove any leftover dirt or solution. The drying process is quick and uses a high heat to help preserve the colors and condition of the rug itself. If you are in need of rug cleaning in Manhattan, now is the time to call our office at 212-378-9720. 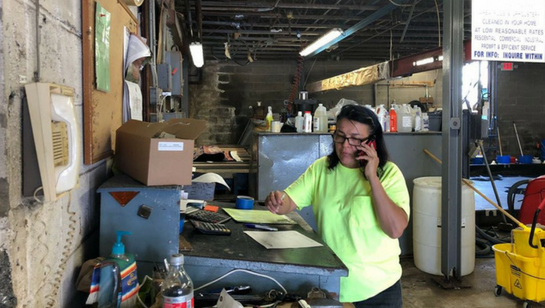 We offer quality handwash services and the team at Rug Cleaner Manhattan will handle your rug with the utmost care possible.